When soil becomes contaminated by fuel, remediation is often required to treat and restore a site to its healthy, natural state. Without treatment, toxic soil can negatively impact the environment and public health. Waterline has been providing professional soil remediation services for over 30 years and is recognized by the Ministry of the Environment. All of our correspondence is with the homeowner, and there is no government red tape! When is soil remediation required? When a fuel tank is expertly removed, a perimeter analysis of the tank is taken. Once the level of contamination has been estimated, workers dig the contaminant out completely – placing the removed soil in a lined, leak-free bin. Once excavated, additional samples of the sides and bottom of the hole must be taken to determine if the site is clean. If the site complies with environmental regulation criteria, the hole can be filled and reported as having met all requirements. However, if the site fails testing, additional remediation may be required. Once a tank is removed, soil samples in the tank nest are taken and sent off to a registered lab for thorough testing by a professional geoscientist. If the sample test determines that the soil has a higher part per million (ppm) than the Ministry of Environment guidelines permit, this soil will need to be removed and transported to a registered receiver. There are two processes that Waterline uses for remediating contaminated soil – in situ bioremediation or pump and treat. In Situ Bioremediation occurs within the site of the contamination. 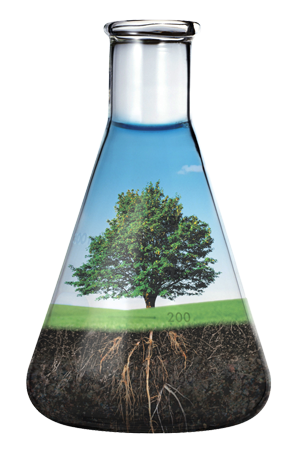 It is the process of treating contaminated soil through the stimulated growth of natural bacteria. At Waterline, we leverage enhanced bacteria to attack hydrocarbons and to convert them into carbon monoxide and water. Bioremediation requires time and moist conditions to be successful – as moisture act as a carrier for the bacteria throughout the contaminated soil. ‘Pump and Treat’ or ‘Groundwater Remediation’ involves removing contaminated water using a vacuum. Tubes are sent down into the ground and bioremediation is sent upstream. The removed groundwater is then processed and treated– removing pollutants before water can be discharged. This method is ideal for properties that require immediate removal of highly concentrated contaminants. At Waterline, we'll inform you which method will best suit your specific situation. If there is a major problem underground (in excess of 1000 metric tonnes), we will dig out the worst and treat the balance. To determine if the remediation process was successful, additional samples are sent off for testing. At Waterline, a professional geoscientist determines if the soil meets the standards outlined by the Ministry of the Environment, and if it does, they sign and issue a Certificate of Removal to the property owner. If for some reason, the soil does not meet the Ministry of the Environment standards, additional remediation treatments are required. We are Technical Standards & Safety Authority (TSSA), PM2, and PM3 licensed (required by code). We are also environmentally insured and a member of the Ontario Petroleum Contractors' Association (OPCA). 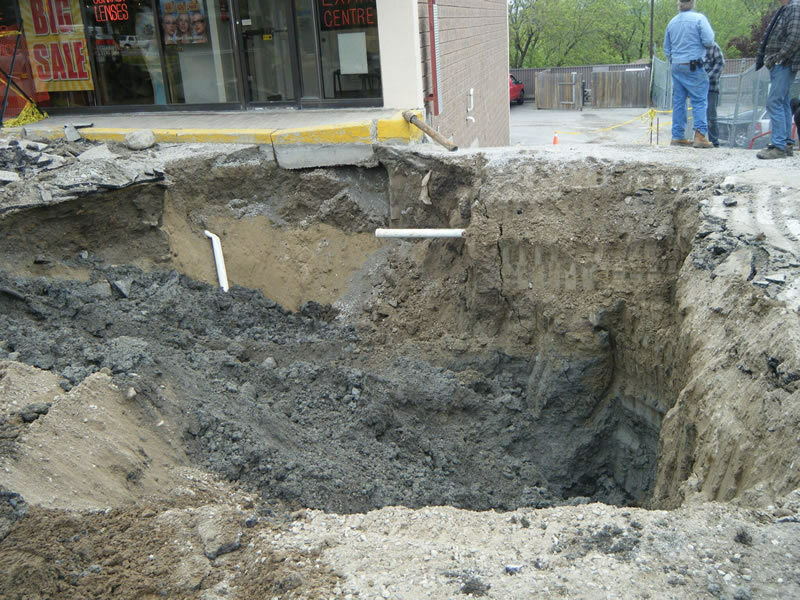 To learn more about soil remediation, please reach out to us at 905-876-8298 or fill out our form.